Remaining competitive is a daily challenge faced by the plastics industry, which includes reducing downtime for all mould change processes. 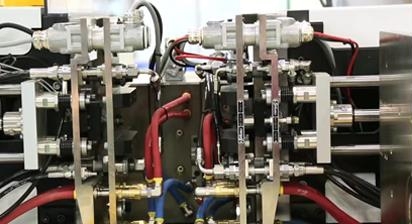 Stäubli provides proven solutions for each stage of the mould change process, from single connections to complete Quick Mould Change automation. 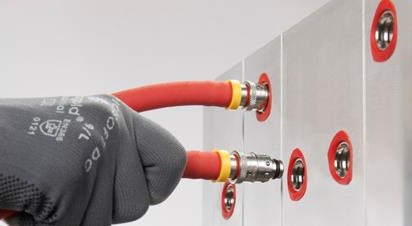 Craig Forrester of Stäubli Connectors reviews some of the techniques that can bring significant improvements to productivity and profitability during mould change over. This article focuses on quick release mould connection. 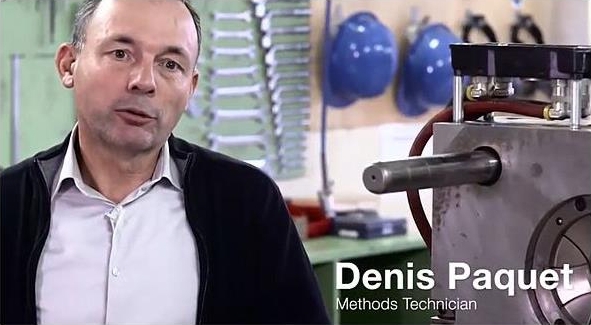 "Using Stäubli quick-release couplings has saved us close to 40% on our processes during production line changeovers." Energy connections, mould preheating, loading, clamping and process automation: Stäubli provides solutions for every stage of the process. Copyright © 2018 Stäubli, All rights reserved.